Iconic State is a full service digital agency located in Vancouver, Canada. 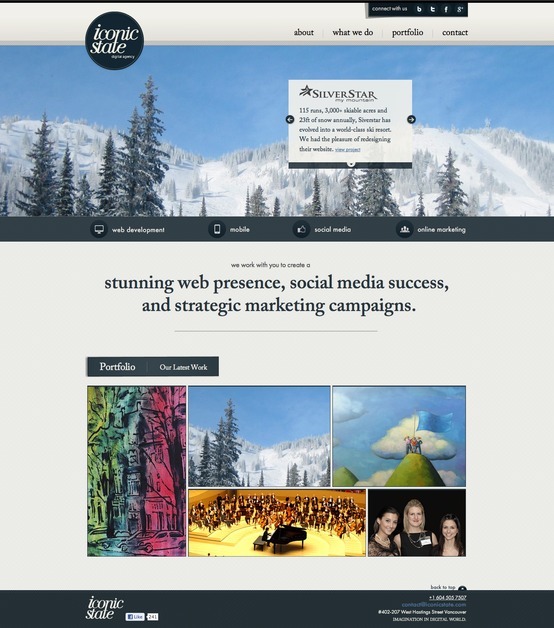 We work with you to create a stunning web presence, social media success, and strategic marketing campaigns. Our focus is on delivering stunning visuals for your brands to help you stand out in a crowd. Whatever your needs may be, we are there to help you.